Instead of becoming bored at home this summer, why not break up the long summer holidays and try a new activity and experience by joining our summercamps for kitesurfing, windsurfing or adventure in Tarifa, Spain? It’ll certainly be something to tell your friends when you return to school! Whether you’re a total beginner or have experience in one of our watersports, our summercamps offer a great way to learn or practice whatever level you’re at, as we have teenagers from across the globe, visit us every year from a variety of skill levels. You’ll also to make some awesome new friends along the way, all without your parents around! What could be better? Tarifa is a unique place for those who love nature and sports and is one of the most popular places in the world for watersports because of its many windy days and amazing beaches. There is nothing more beautiful during the summer than practicing kitesurf, windsurf or going on an adventure with temperatures around 30 degrees, on long beaches of fine sand, with a spectacular view of Morocco! 3-hour Spanish or English language lesson (four times a week). Night activities! These change every evening and are organised in the camp or outside the camp or in the local town. Now all that’s left to do is pick your chosen camp based on our selection of watersports and adventures. Invented in the early 1970s having become mainstream in the 90s, kitesurfing has gained momentum over the years, made popular by kitesurfing legends such as Aaron Hadlow, Stefan Speissberger and Susi Mai. (Check them out, they really are awesome!) It is now an easy, safe and super slick sport to learn, with the supervision of a professional teacher. Our popular summercamps in Tarifa offer the best kitesurfing tuition whatever your skill level – whether you’re a complete beginner, have tried it before or are a kitesurfing pro, Lenguaventura is the right summer camp for you! We offer a range of different courses based on your kitesurfing skill level and dedication to the sport. Each of our teenagers is supervised by one professional kitesurfing instructor in groups of four students. In this group you will share a kite with one other person and take it in turns to boost, edge and free-ride your kite during our three or four hour afternoon watersports sessions, each day, giving you the chance to work as a team and help each other improve your skills. We also offer more intensive semi-private courses of two teenagers per instructor, with one kite each, for daily kitesurfing sessions lasting three hours – if you’re determined to become a kitesurfing genius then this is the course for you. Whether you choose the 12-16 hour per week group sessions or the 12 hour semi-private tuition, each of our courses are held on different kitesurfing levels from beginner to advanced. 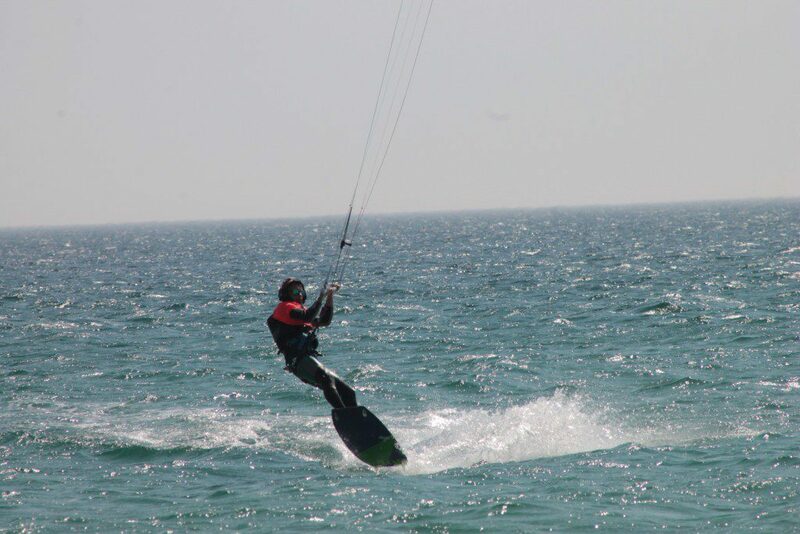 Experienced kitesurfers can also participate in our Kitesurf summercamp. Lenguaventura offers all kitesurfers able to ride independently the opportunity to hire kitesurfing gear and practice by themselves under the supervision of an instructor ashore, while their peers have lessons. Tarifa has been the home to windsurfing since it begun due to it’s warm climate and windy weather which is perfect for windsurfing all year round. It’s a wonderful sport as only a small amount of physical exertion is needed before you’re gliding along the water as free as a bird! 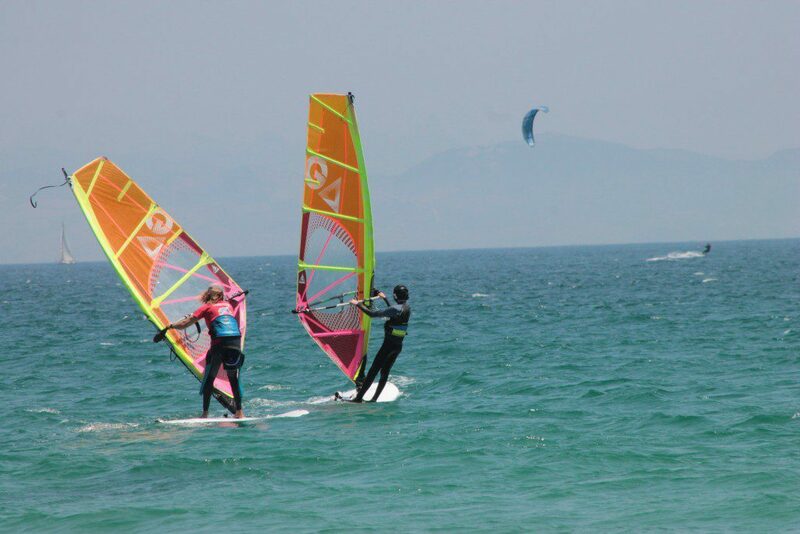 Our windsurf camps are run in collaboration with the leading windsurf school in Tarifa, Spin Out. The lessons take place on four afternoons a week (eight hours per week) at the windsurfing beach Valdevaqueros and our teenagers receive all the required equipment from our team of trained professionals, ensuring the correct windsurfing gear is suitable for all wind conditions. 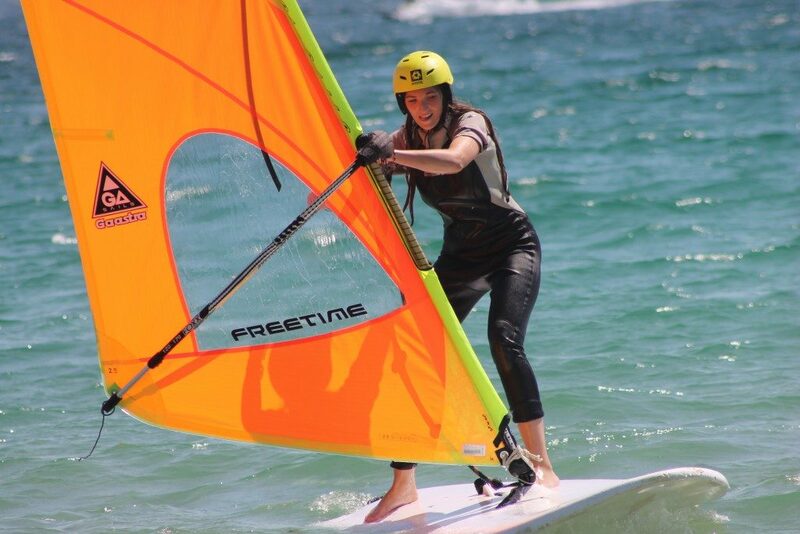 We offer a course for every windsurfing skill level so every teenager has the opportunity to try out this super fun and freeing sport! Once you’ve mastered the art of standing up and controlling the sail, you’ll have the opportunity to learn crazy tricks such as a grubby and a kabikuchi. Our Adventure camp is an action packed and ground breaking set of experiences created specifically for teenagers who love adventure. Not only is it fantastically fun and adventurous, it also paves the way for an Eco-Citizen award. So if you’re interested in the wonders of nature, how to become more conscious of the world we live in and to build a set of vital life skills, then this is the summercamp for you! Some of the cool new skills you’ll learn on our Adventure summercamps are: living like the ancestors; designing and making driftwood rafts; tracking skills; orienteering; exploring waterfalls and making survival shelters. 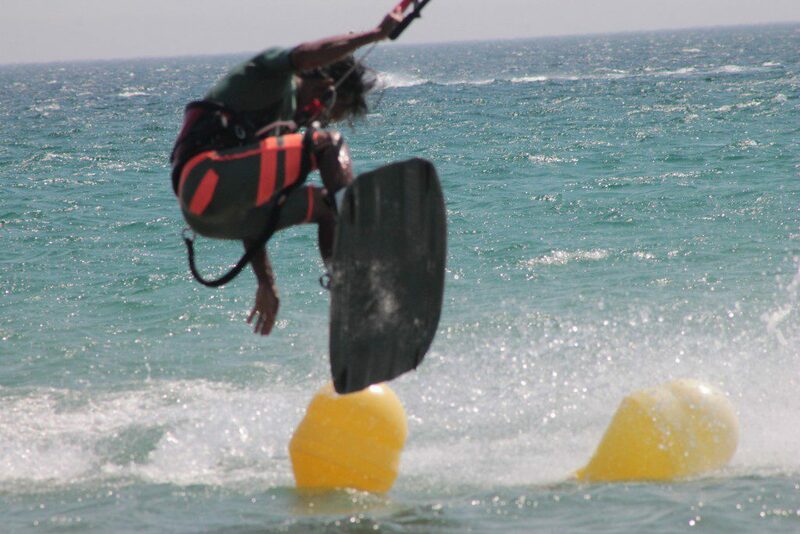 Some of the activities of the Adventure camp take place on Tarifa’s beautiful beaches. We also do activities on a patch of undiscovered nature by the local river beneath the trees.